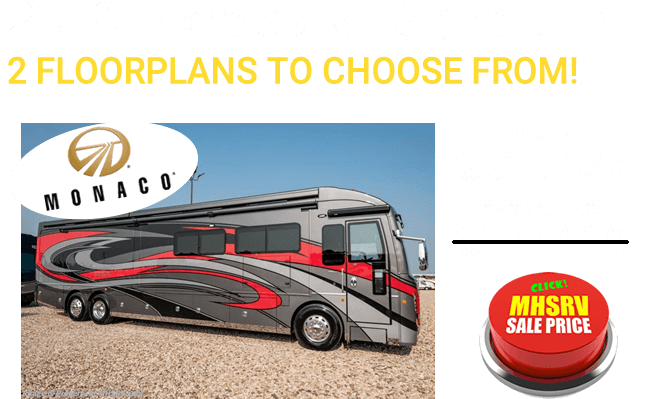 American Coach RVs for Sale at Motor Home Specialist, the #1 Volume Selling Motor Home Dealer in the World and now a full line and fully authorized American Coach Dealer. 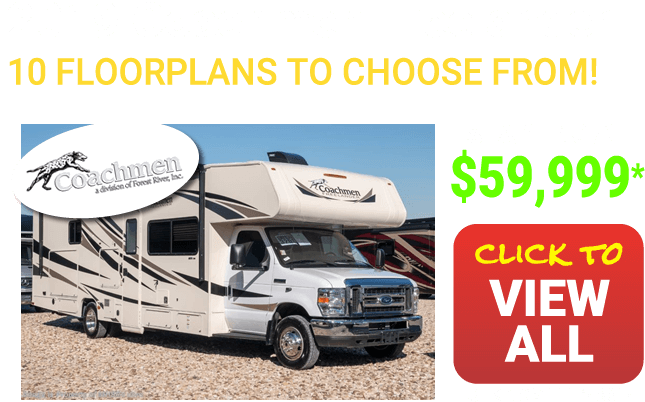 American Coach RVs are the highline RV division of Fleetwood RV. 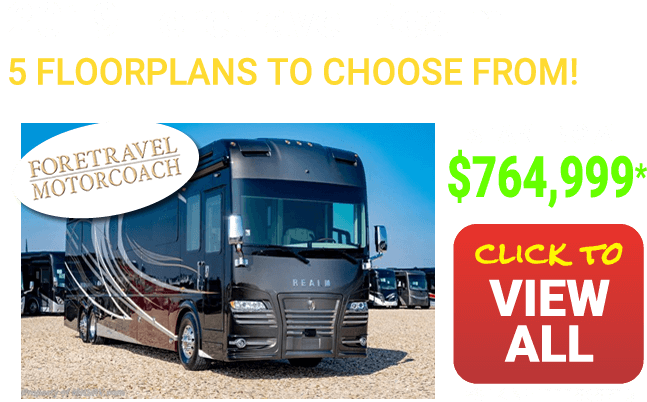 American Coach RVs iconic brand names include the American Allegiance, American Revolution, American Tradition, American Dream, American Eagle and the American Heritage. 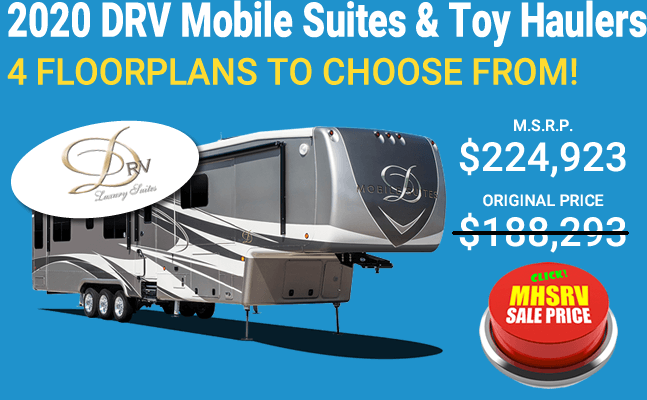 Over the years Motor Home Specialist has sold countless Used American Coach RVs including the American Dream which sold from 1994 to 2003 and are proud to announce in January of 2016 that Motor Home Specialist is now a full line and fully authorized new American Coach dealership. 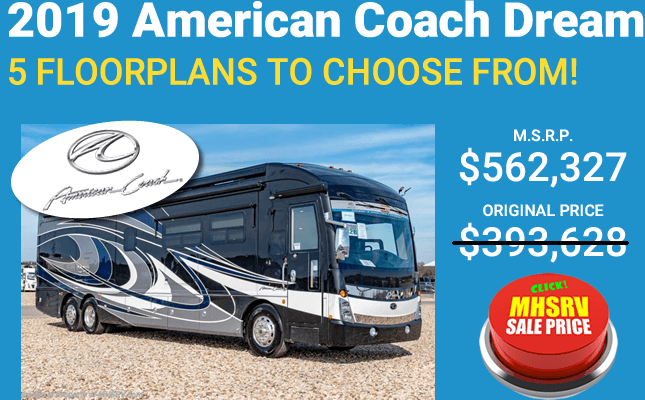 American Coach RV builds only class A diesel pusher motor homes.  As of 2016, all new American Coaches are built on Freightliner chassis. 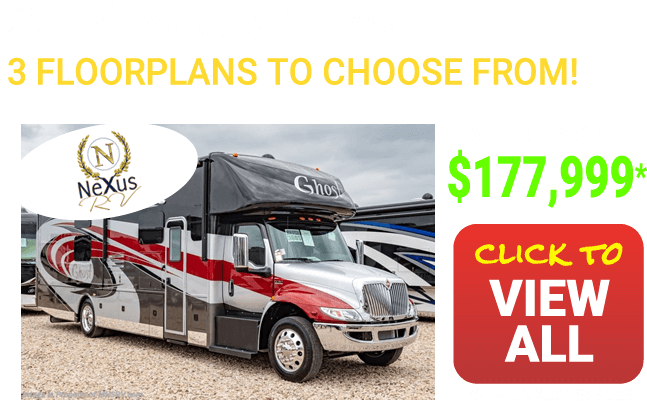 You will find a host a different chassis amenities available such as I.F.S., and tag axle models. The American Eagle was the first of the American products to be offered in 1991. The American Eagle RV was first offered with a slide-out room in 1997 and remained their flagship unit until 1999 when American Coach RV began building the American Heritage Coach. The American Dream RV was the second offering from American Coach. It was first offered in 1994 and remained a production model through 2003. 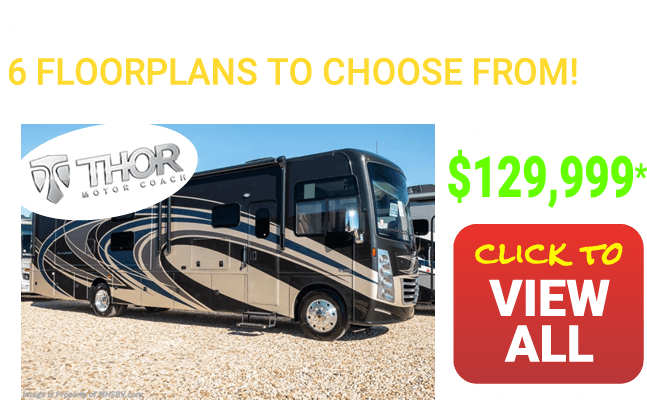 Be looking for a possible new offering in 2017 for the American Dream model. In 1996 American Coach offered their third product to the market place the American Tradition motor home. 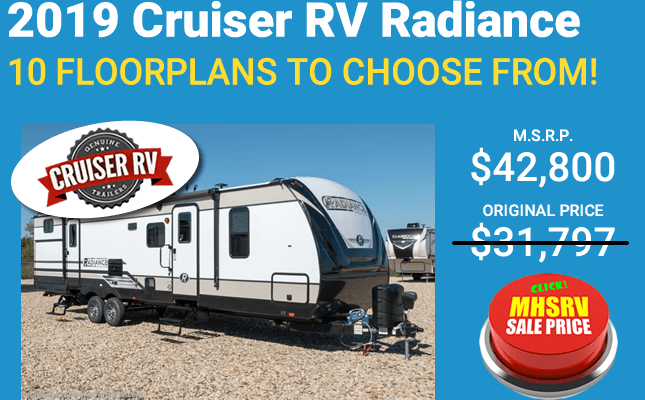 The American Tradition RV was originally offered in only one floor plan, but by 2005 had grown to have 15 available floor plans including several quad slide plans. 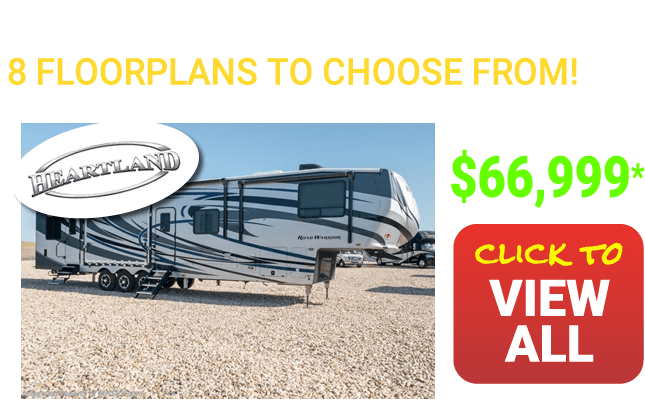 The American Tradition offers much of what you find in the comparable American Eagle and American Dream RVs, but at a substantial savings. 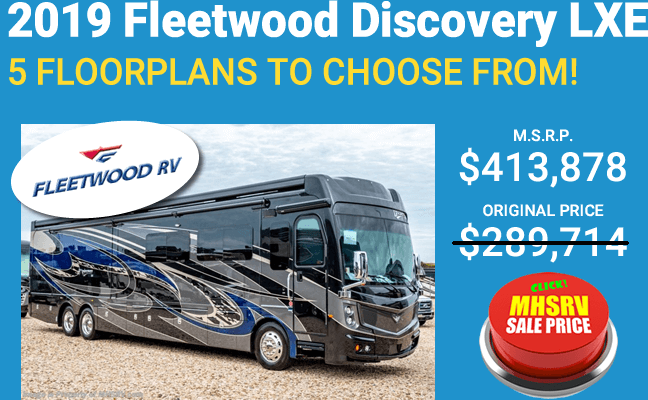 As of 2016, the flagship product from American Coach and Fleetwood RV is the American Heritage Motor Home. 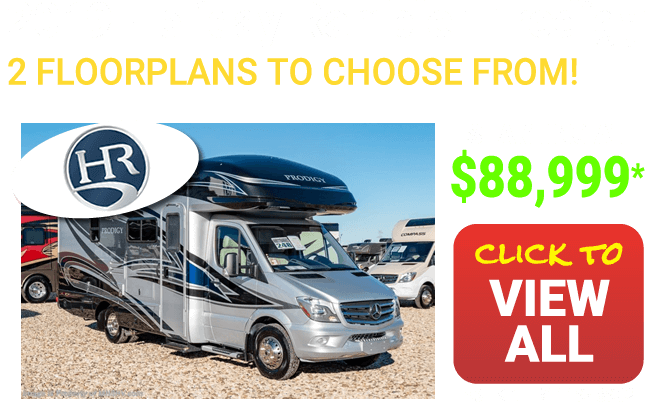 They are also now a part of the multi-conglomerate REV Group which build not only Fleetwood RVs and American Coach RVs, but also owns Monaco and Holiday Rambler. They are a multi-billion dollar revenue company that also build much of the industry's safety and fire vehicles among other things. The American Heritage RV was first introduced in 1999 as a 45’ coach with 1 slide-out. This remained true until 2001 when the American Heritage was offered with 2 slide-outs. The American Heritage was dropped from their line in 2004, but returned in 2005 with 8 all new floor plans including three 600HP models. 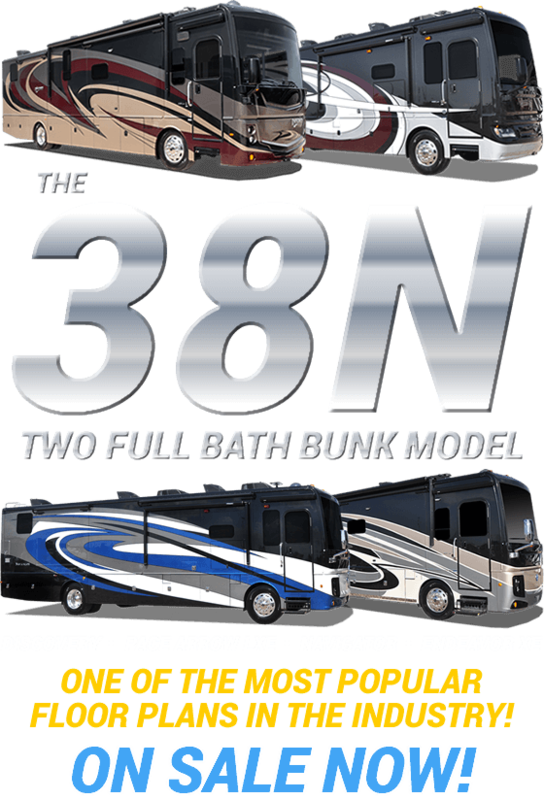 In 2009 American Coach RV began building a all new product called the American Allegiance RV. The American Allegiance motor home is the introductory line for the American Coach products. Most of the American Allegiance RVs are tag axle units. You will also find an American Coach Revolution. 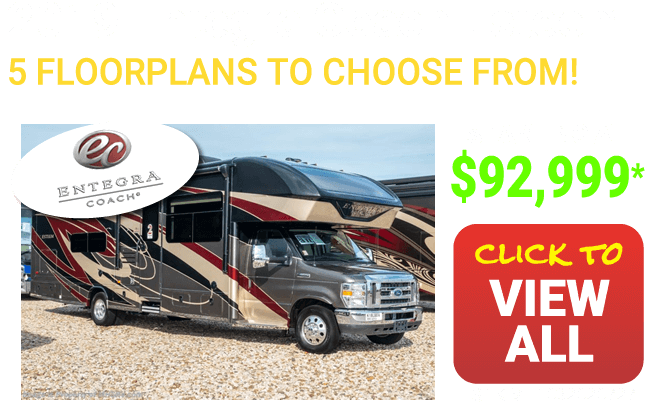 Motor Home Specialist is proud to have sold countless American Coach used RVs through the years and could not be more excited about offering this iconic brand of motor coach now in new RVs as well. 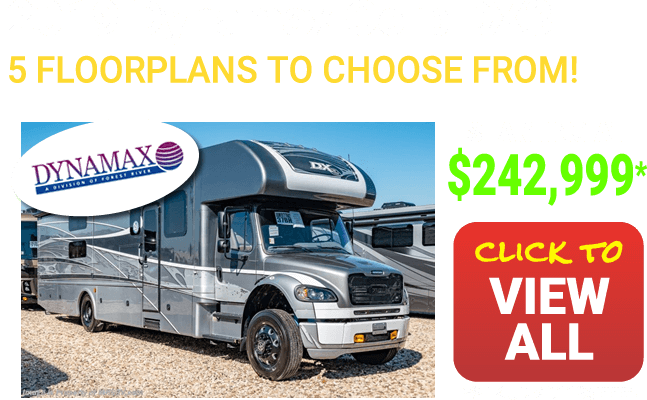 We have found the American Tradition motor home, American Dream, American Eagle RV and the American Heritage to all be a quality used luxury diesel RVs that have stood the test of time and looking forward to bringing new American Coach buyers into the Motor Home Specialist family. 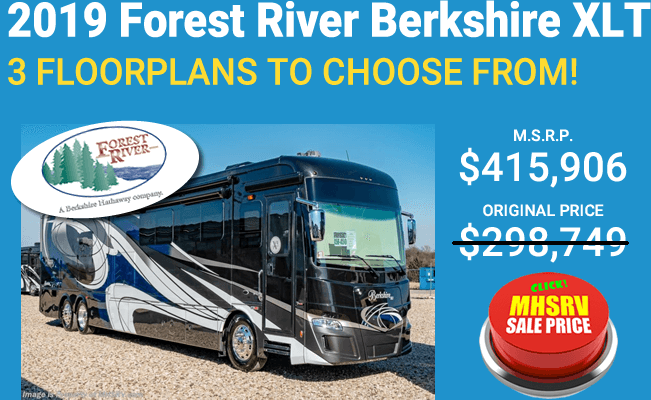 To find out more about the incredible motor coaches and the exceptional and upfront pricing that has made MHSRV the industry leader please feel free to call one of our sales representatives today. 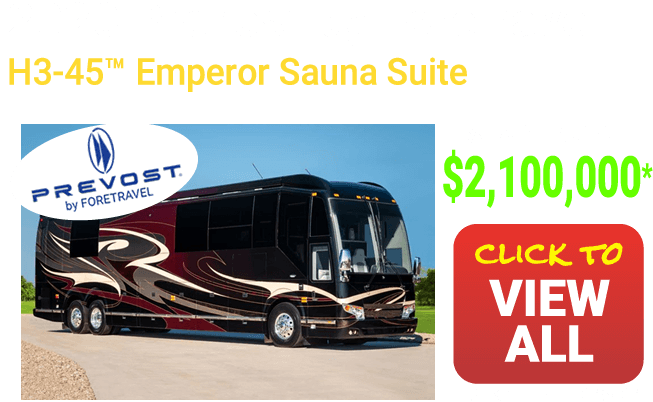 View more Luxury RVs for Sale. 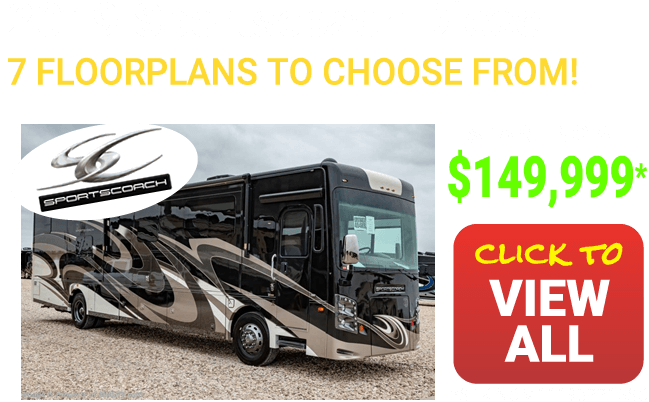 2019 American Coach Patriot Cruiser Sprinter Diesel by Midwest Automotive Des. Cruiser Sprinter Diesel by Midwest Automotive Des.